My house is currently snuggled under a beautiful blanket of SNOW....and the fields around us look pristine and so very peaceful......sigh. 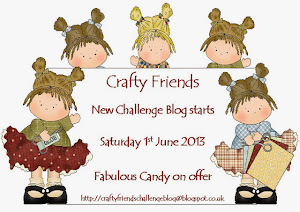 We have a new challenge for you, over at TWIST OF FAITH hurray! The above scripture was chosen by our Boss Lady, Pauline, and may be used on your creation if you feel so inclined. 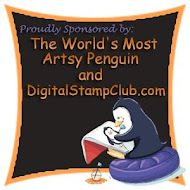 We are happy to introduce a new sponsor ... Digi Darla's Designs! Our random prize winner will receive their choice of FIVE images! DigiDarla is the brain child of Kim Eskola and her daughter Emilea. 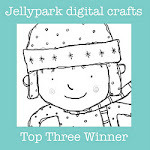 You really should treat yourself to a pop over to the store....so many lovely possibilities with the fabby images! A touch of decoration inside, and I called it DONE! 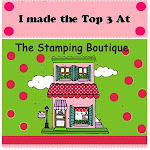 I think I like this little card......what d'you think? 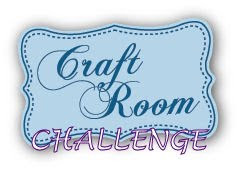 Theirs a great variety of makes with this sponsor's images, over on the Challenge Blog....go see! What can I say that I haven't already said? I run out of superlatives when it comes to your cards. Each and every one is so lovely and so special. You've done up a BEAUTY here with all the elements and that sweet, sweet image. Your card is so beautiful Anne-Marie. The cutest baby girl image, such pretty girly colours and the sentiment is so special. Sweet card!!! I love that image!! Awww, that is so dinky sweet, Anne-Marie! Oh, how precious and dainty is this? LOVE everything about this adorable card!